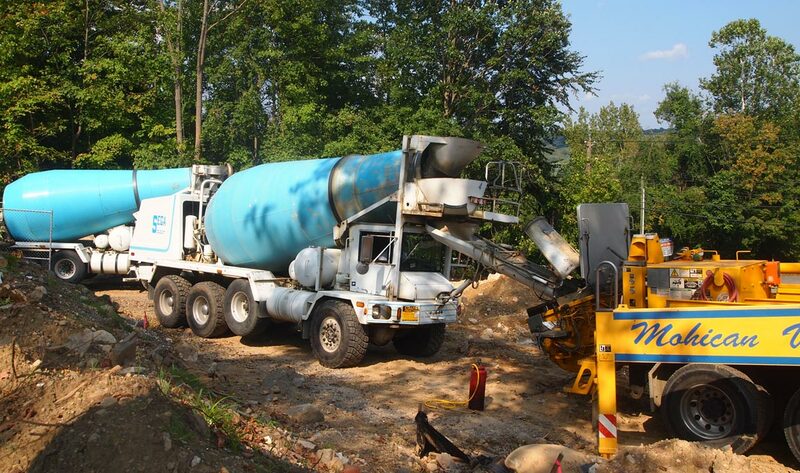 Sega Ready Mix Concrete: Make us your first choice in Connecticut for all your ready mix concrete needs. 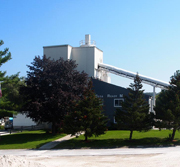 We provide the highest quality concrete products in a timely, efficient and safe manner. 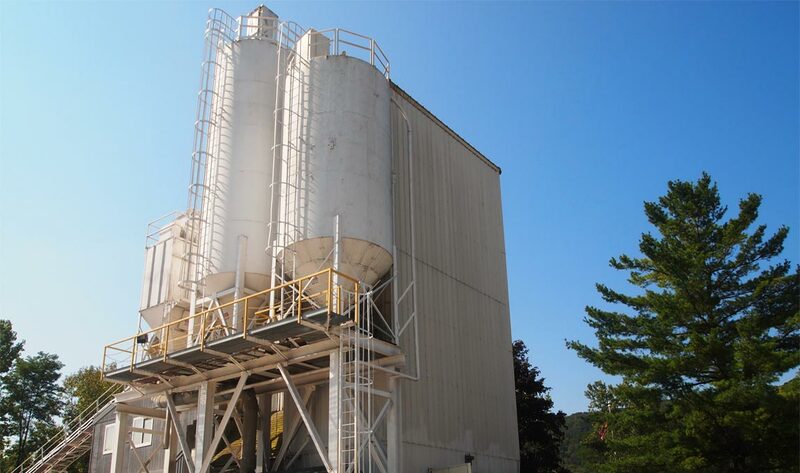 We have batch plants in New Milford and in Waterbury, so most any size order can be accomodated, and depending on the size, we may be able to deliver to your jobsite the same day you place your order, and always at fair prices. 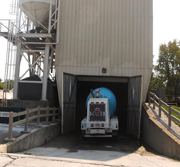 We are continually upgrading our facility and our fleet and we are able to fill any order, anytime of the year. 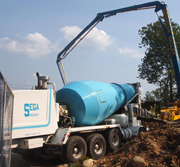 Whether the job is industrial, commercial or residential, SEGA's technicians and competent drivers offer you the courteous, expert service, speed and dependability you need to get your job done right. Please do not hesitate to contact us with any and all questions you may have. 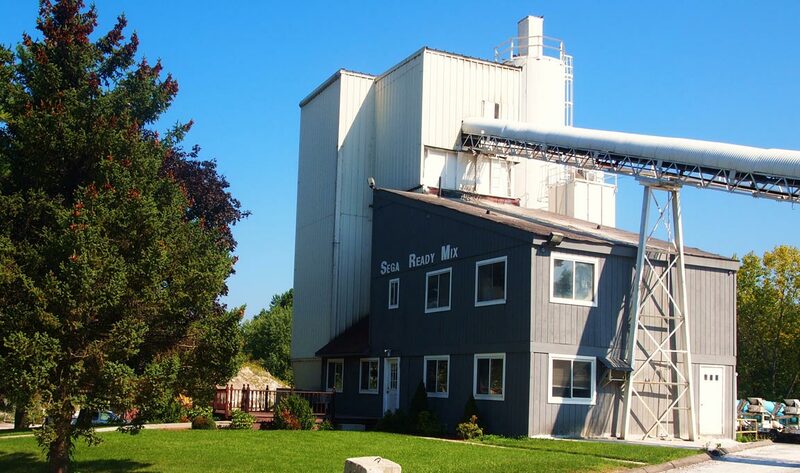 We are here to serve our customers in any way possible and we take pride in our reputation for outstanding service. 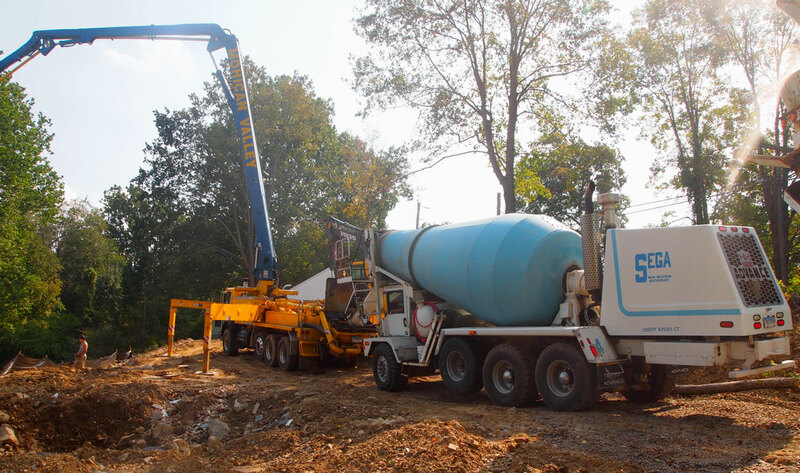 With two high efficiency plants, no matter where you are, our fleet of trucks are ready and able to deliver concrete to your job site with unmatched speed and efficiency!